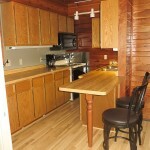 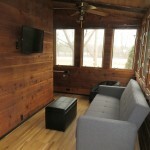 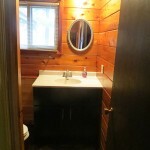 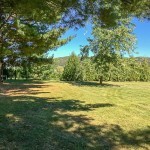 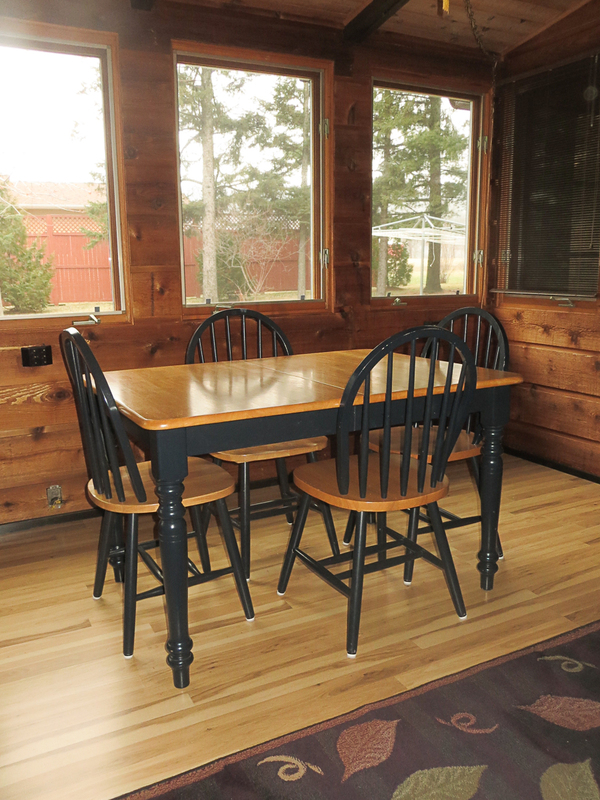 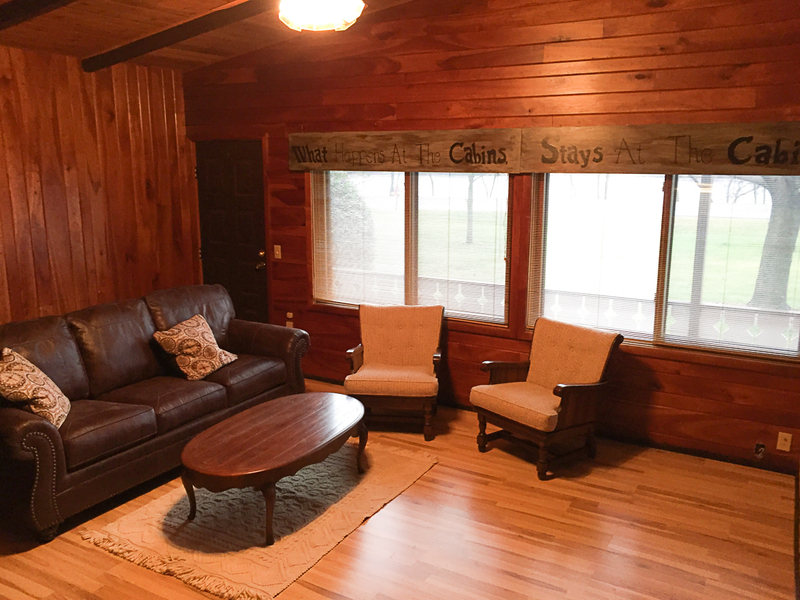 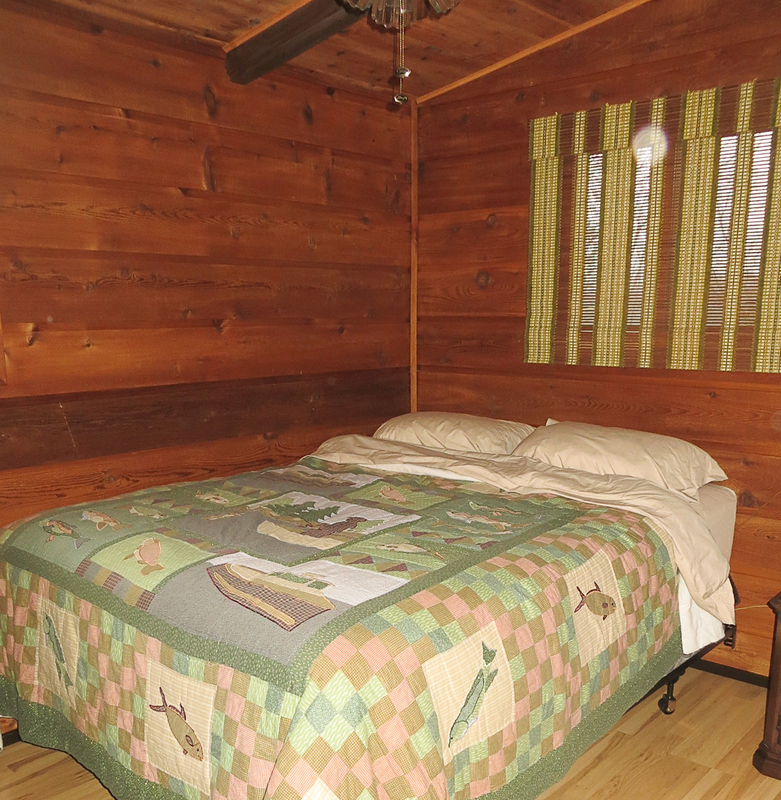 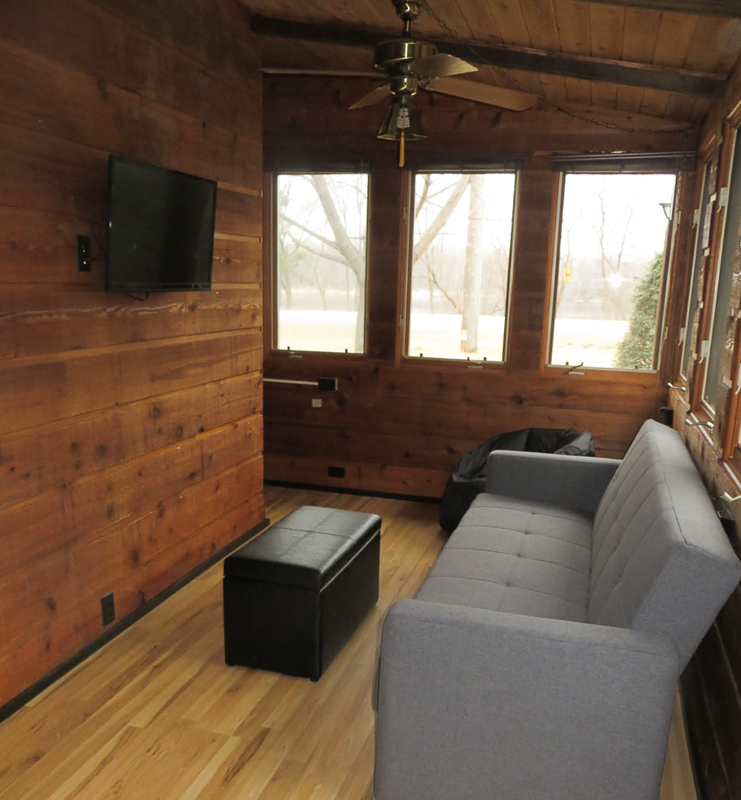 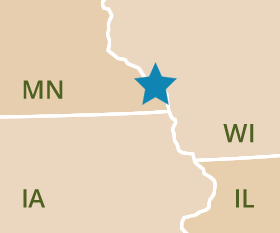 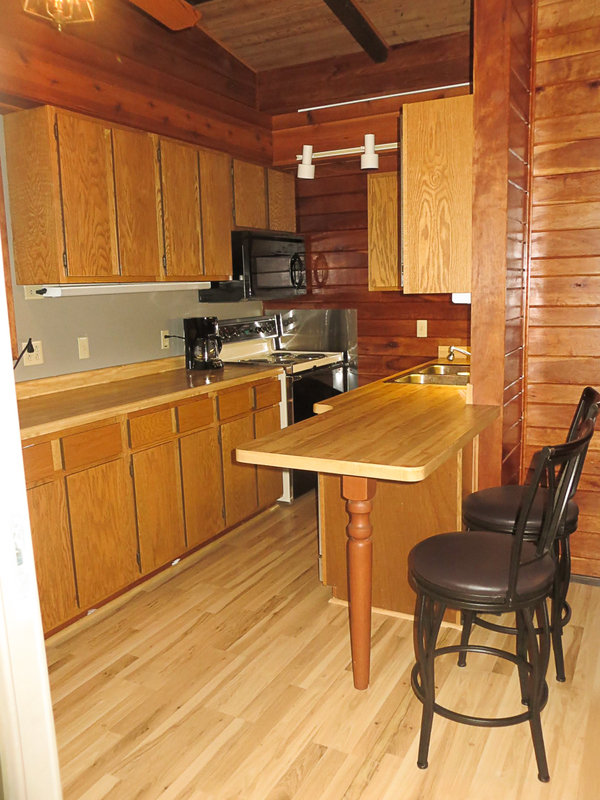 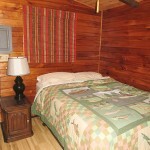 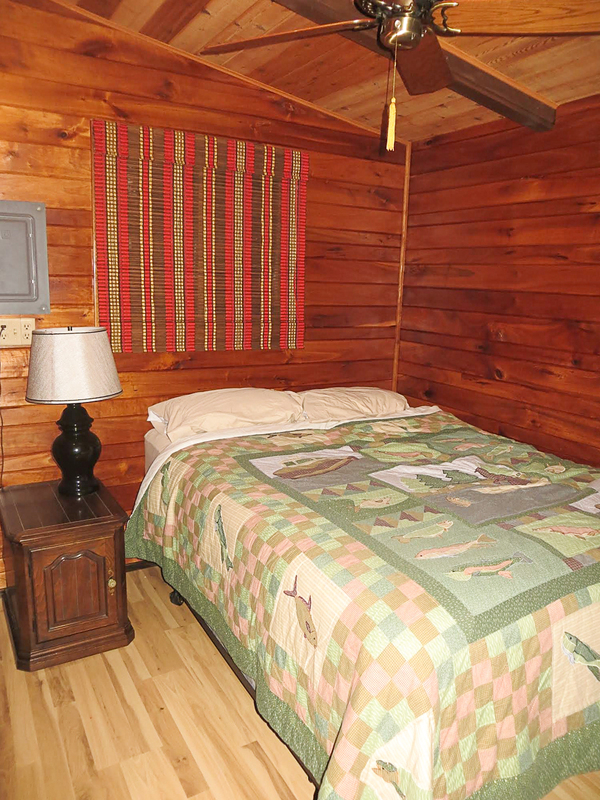 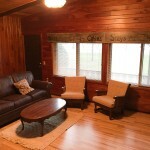 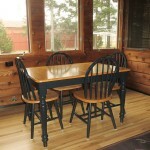 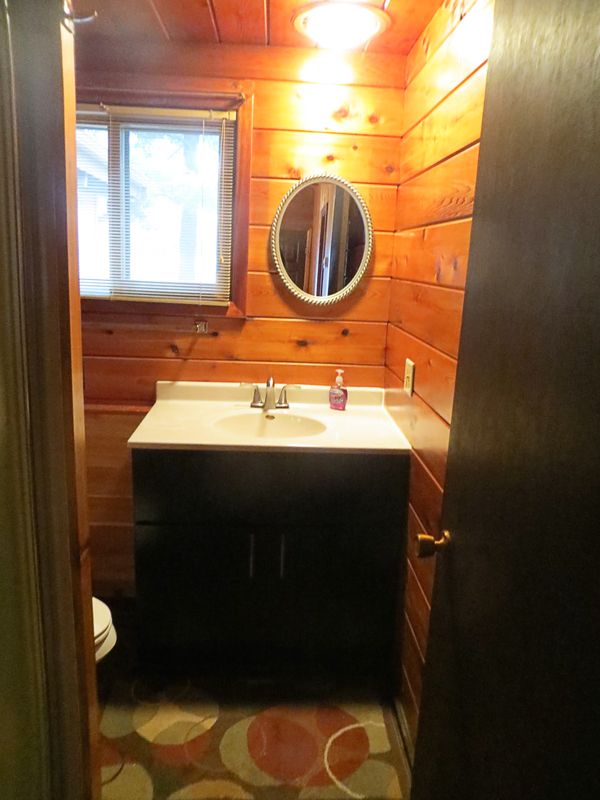 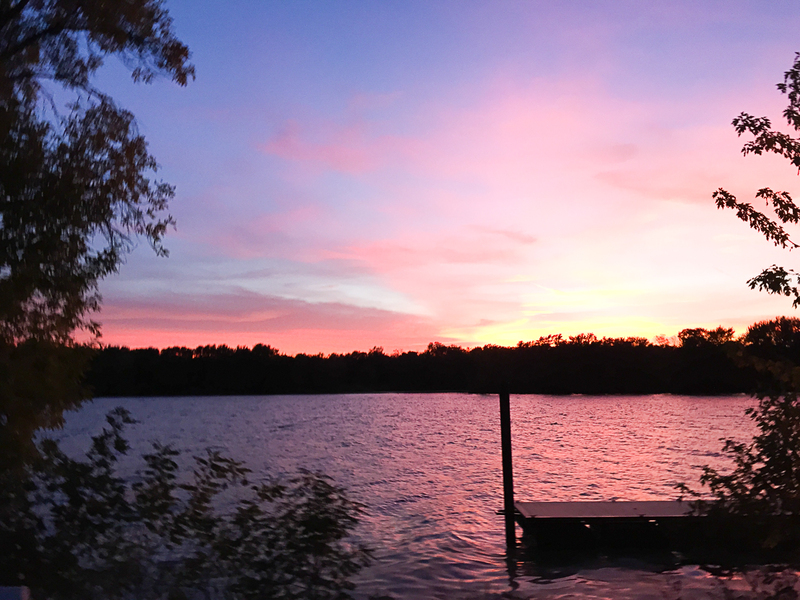 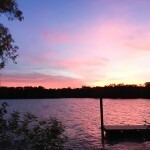 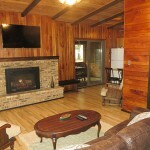 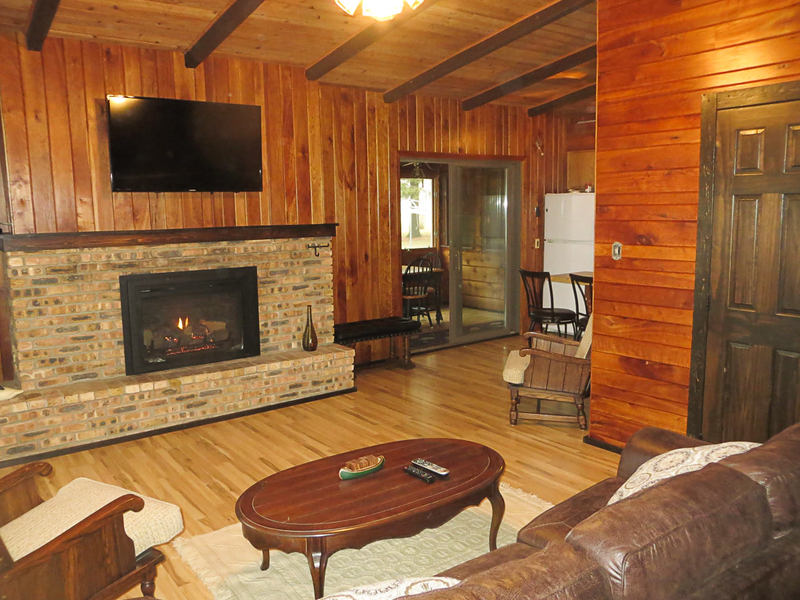 Join us for a virtual tour of the cabin! 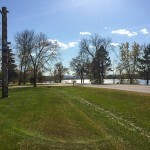 Click on an image for a larger view. 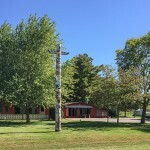 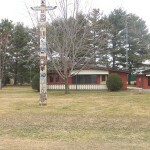 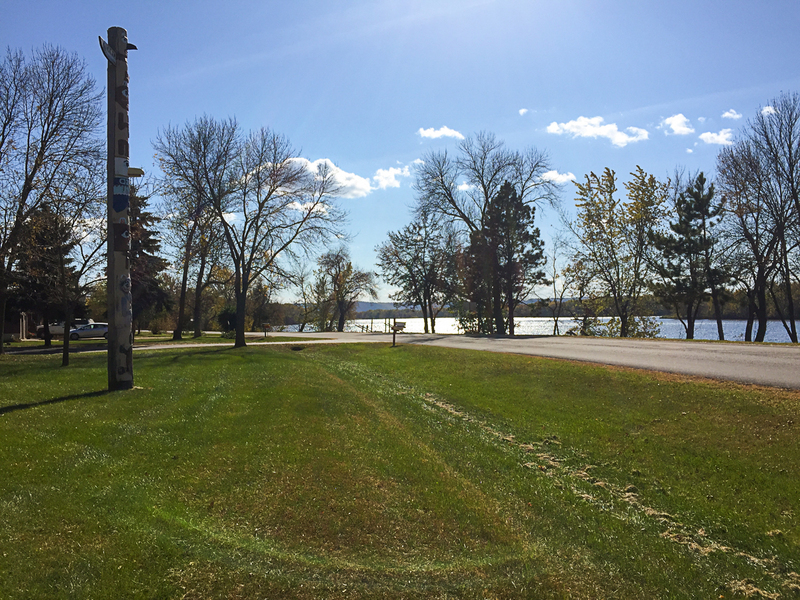 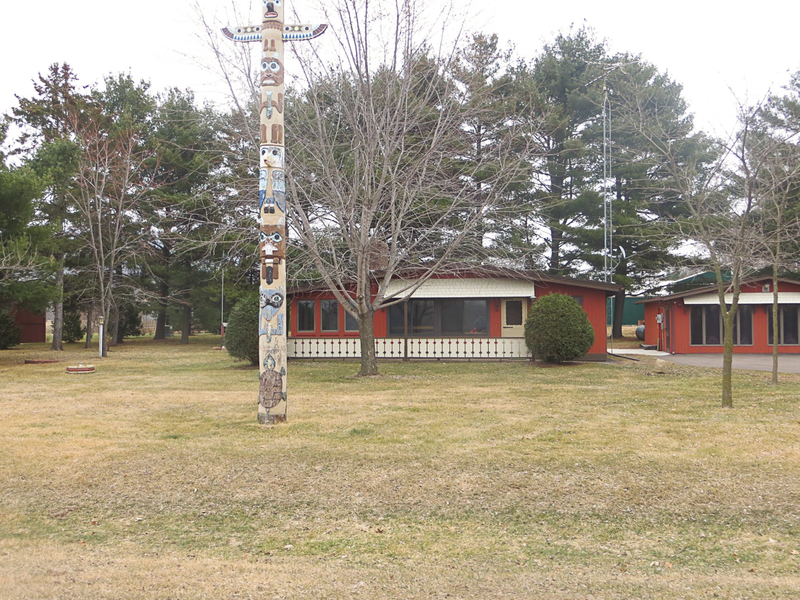 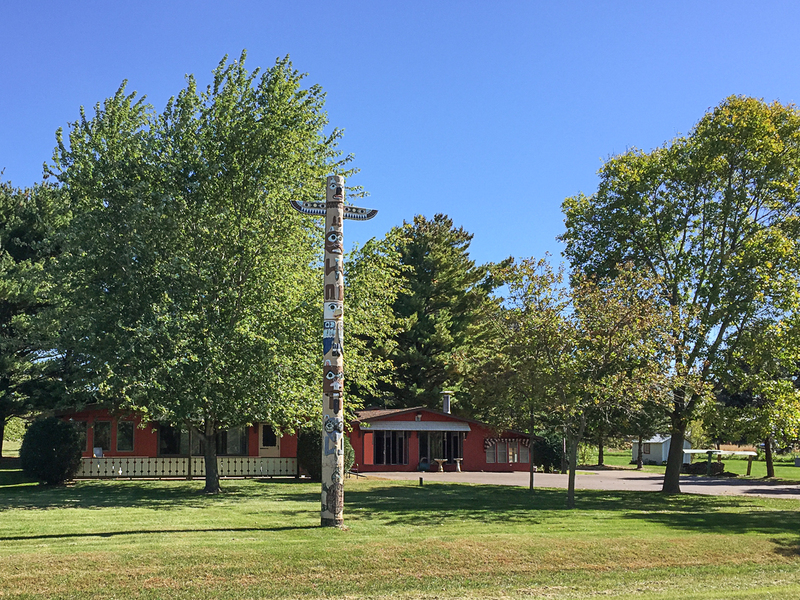 Watch for the totem pole in the front yard to know you’re in the right place! 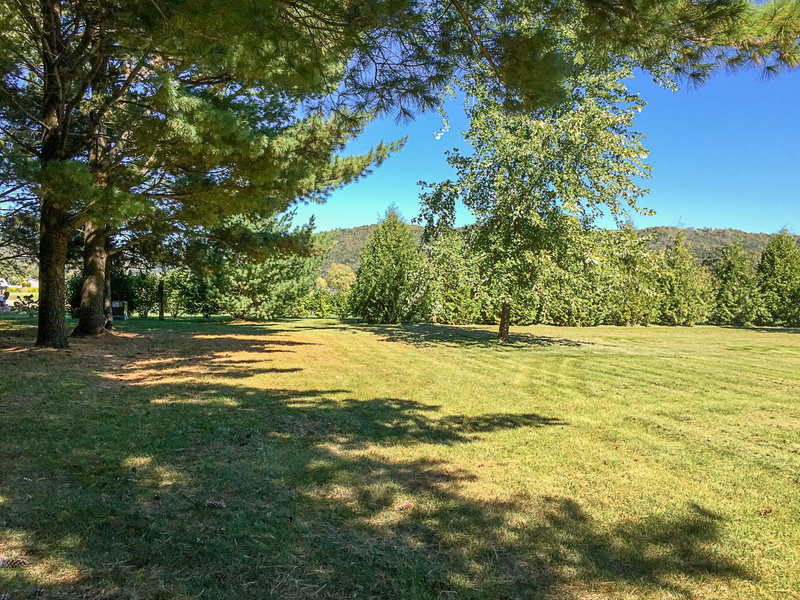 Can you spot the firepit?